According to an official of the Pentagon, the latest fighter jet being developed for the U.S. Armed Forces, is not entirely safe when it comes to hacking attacks. The comment of the official led to a major outcry since the F-35 has been plagued by technical flaws and budget overruns. In late April, the jet build by Lockheed Martin failed the stealth test. The jet’s vulnerability to hackers is a result of the so called ALIS.ALIS is the computer system that sends information to the helmet displays of the pilots. F-35 pilots have an augmented reality overview drawn from six cameras across the body of the plane. When the pilots looks around, instead of seeing the cockpit he sees the world around him. ALIS does that for him. Therefore the pilot carries the system, which looks like a desktop computer, with him to the plane and plugs it in a slot in the cockpit. All the information about his mission and all the data is on that laptop. Whoever is able to get into this system, could mislead the pilot, sabotage the mission or even bring the jet down without firing a bullet. 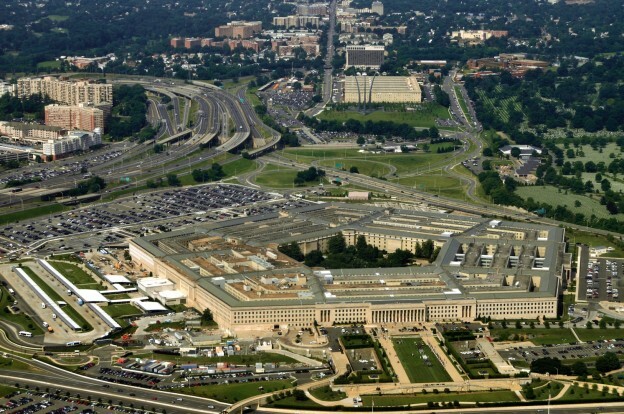 The Pentagon is trying to downplay the comment.